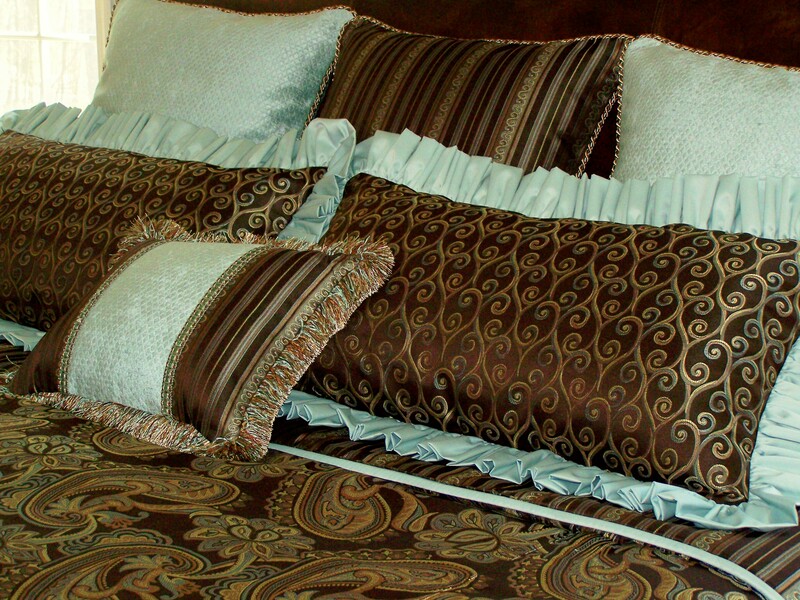 Quality Custom Window Treatments, Blinds, Bedding and More! Since 1891, Horizons Window Fashions has been an operating family-owned window treatment business and continues today to be one of the major forces in top-quality, hand crafted window coverings. This designer brand has grown tremendously and continues to grow with its central location in Waukegan, IL where all products they produce are made exclusively. Today, the 3rd generation of family members that started Horizons Window Fashions® still maintains the original hand-crafted- with-quality philosophy and you will not find any of these wonderful products at your local big-box stores. They offer their products exclusively to designers for their clients so you will know you have a one of a kind window treatment you love that comes with a “Limited Lifetime Warranty” on everything they offer, all made in the U.S.A.
All of Horizon’s window treatment offerings are made to the exact specifications of the client for the best design, fit & function and with the top standards in the business to insure child safety, environmental conservation and offer innovative options for controls to enhance ease of operation as well as safety including their proprietary Cordless ONE Controls® and motorization to name a few. Products they provide include Natural Woven Shades in reeds, bamboos & grasses in over 170 different patterns & textures with valances & top treatments to match or their gorgeous Averte’ for traversing large or wide openings in style without pull cords or tension devices, Shades of Elegance™ roller and solar shades and their beautiful hand-made fabric roman shades in several styles from either their fabric collection of over 400 soft fabrics or my own collections too which adds over 2000+ fabrics to your options. They also have decorative hardware collections in several different finishes, wood diameters as well as metal collections to choose from to provide the finishing touch for all of your custom window treatments requiring decorative hardware. 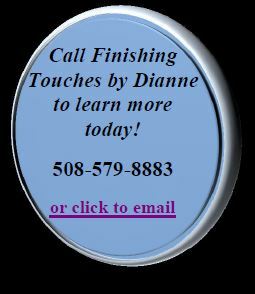 Finishing Touches by Dianne is located in Worcester, MA and has provided services to Worcester, MA and all surrounding towns & MA counties since 2007. 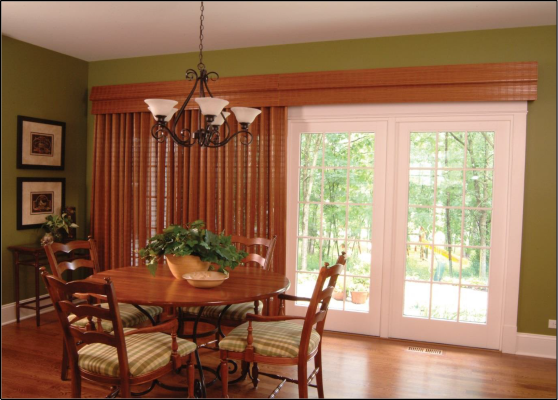 Call us today to learn more about all of your window treatment options at 508-579-8883. CALL 508-579-8883 TO SCHEDULE YOUR FREE INITIAL IN-HOME OR IN-OFFICE CONSULTATION. Wardrobes For Windows And More!